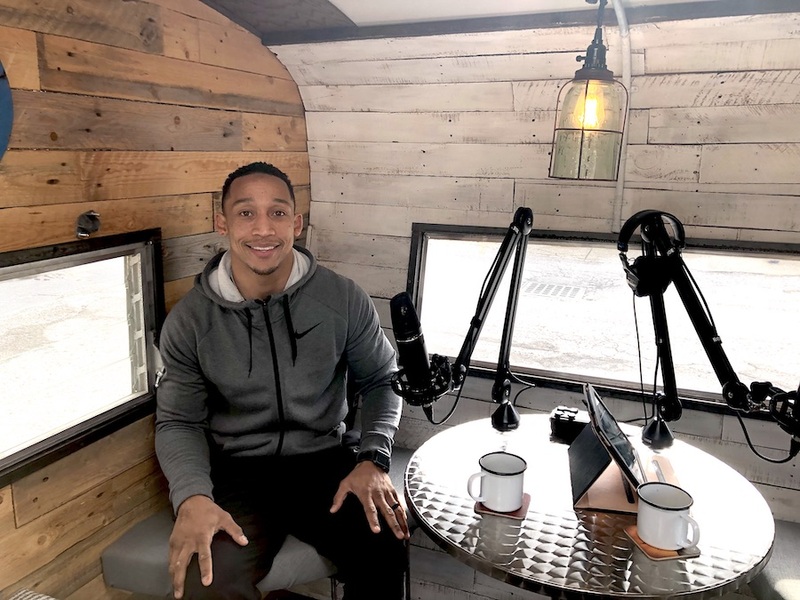 Episode 38 – Derek Evans, co-founder of Project 615, shares his journey! 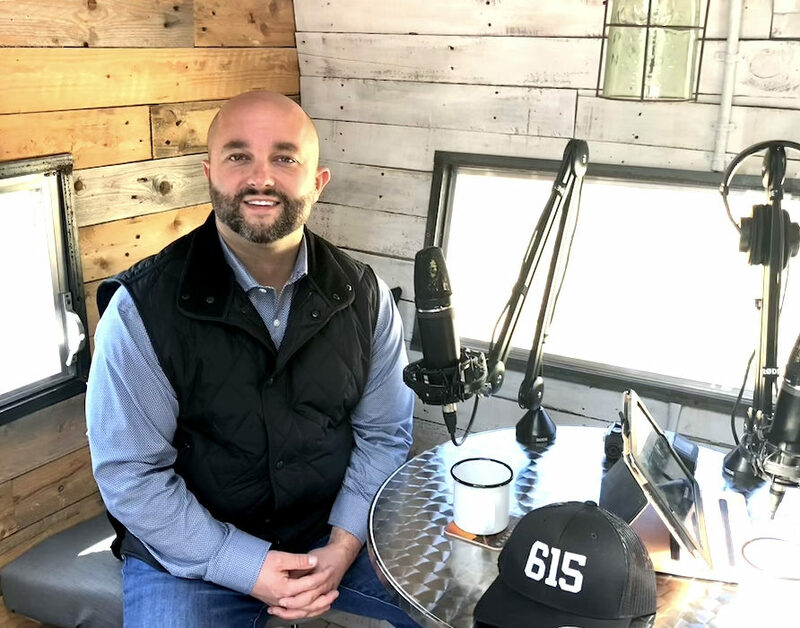 In Episode 38, Derek Evans, co-founder and president of Project 615, joins me in the Rambler and we chat about his story. [Read more…] about Episode 38 – Derek Evans, co-founder of Project 615, shares his journey! 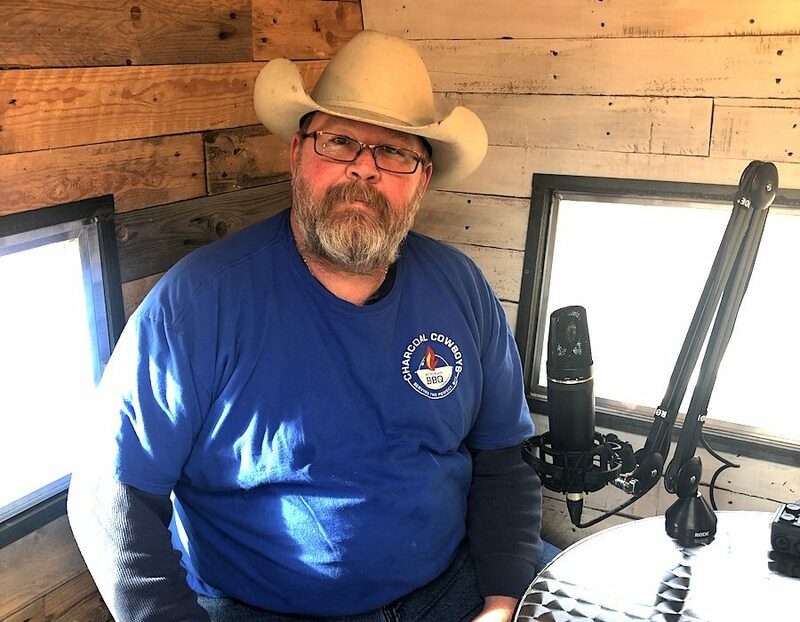 Episode 36 – Ken Wood talks BBQ, opening a restaurant and his journey! In Episode 36, Ken Wood is a Nashville native that decided to open a new BBQ restaurant. He talks about leaving a nice desk job to pursue his dream. He has been cooking BBQ for years in competitions. This conversation shows just how much he cares for his customers. [Read more…] about Episode 36 – Ken Wood talks BBQ, opening a restaurant and his journey! 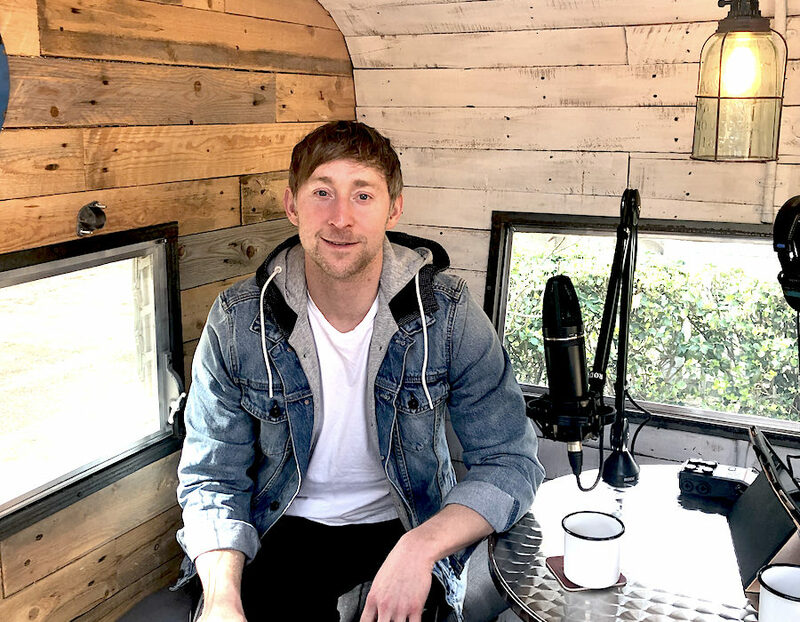 Episode 35 – Jarrod Houston joins me in the Rambler to dive into his story! In Episode 35, Jarrod Houston talks about overcoming adversity as a child. The trauma he experienced in those early years impacted him greatly in college. He speaks today about how he was able to overcome addictions, finding joy and his journey to becoming a strength and conditioning coach. [Read more…] about Episode 35 – Jarrod Houston joins me in the Rambler to dive into his story! Hailey Rowe-Mabee shares her story and talks about Y.E.A.H! 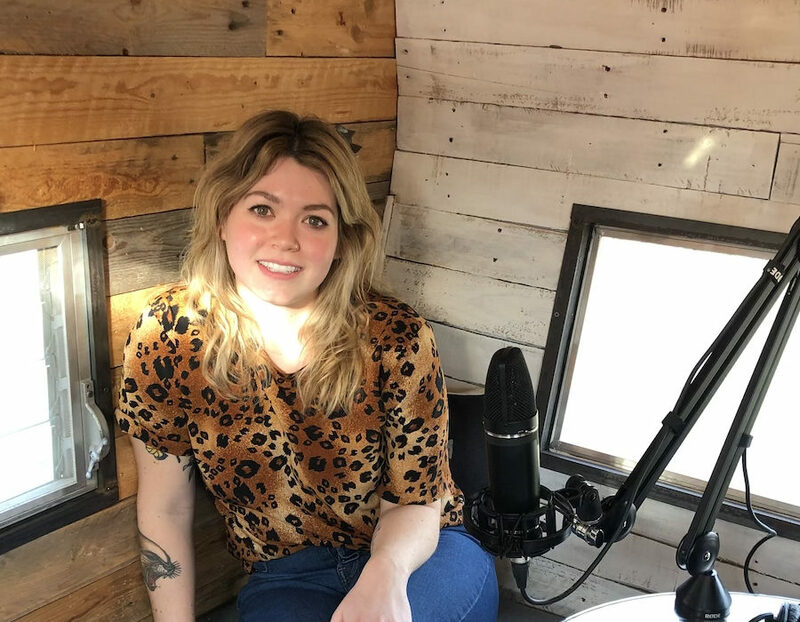 In Episode 34, Hailey joins me in the Rambler to share her journey back to Nashville and why the non profit Y.E.A.H, Youth Empowerment through Arts& Humanities, is so important to her. [Read more…] about Hailey Rowe-Mabee shares her story and talks about Y.E.A.H!